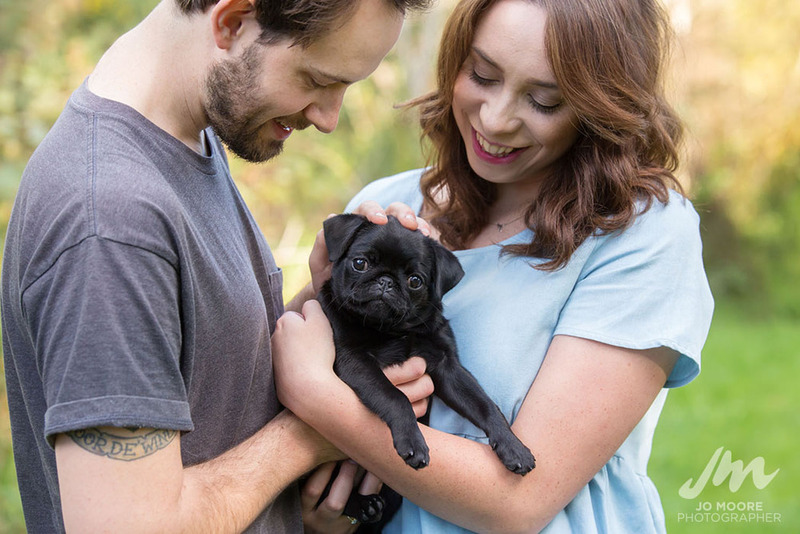 A couple of months ago I was contacted by a lovely couple who were expecting a new addition to their family - a tiny black pug named Bulbasaur. 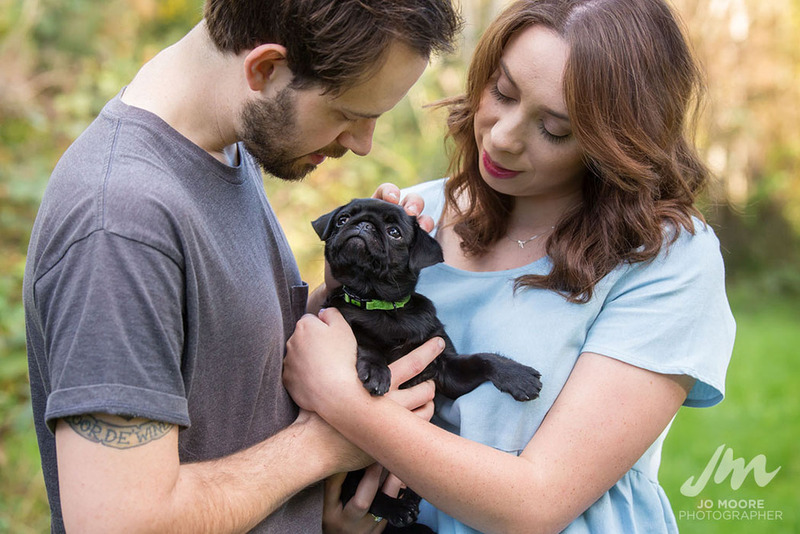 They wanted to have family portrait shoot while she was still a wee pup knowing that she would grow up much too fast. We had a huge amount of fun on the shoot which had a nod to human newborn sittings. 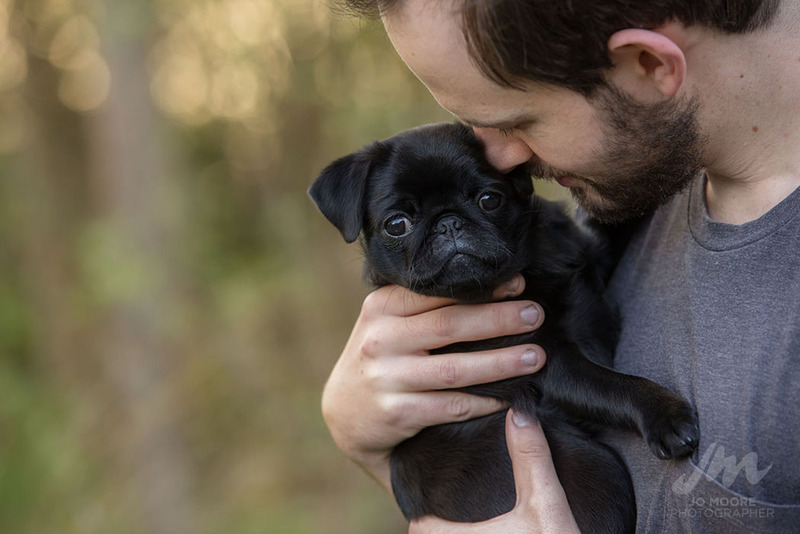 Be warned - extreme cuteness to follow.